I am grateful to God for giving me the stewardship theme “Giving Hope” some weeks ago. I had no idea how helpful and pertinent it would be for this historical moment. Because I’ll be very honest with you all — I don’t feel very hopeful at this moment. I’ve got to preach the third and final sermon on Giving Hope this Sunday, but I am trembling at the thought. How can I inspire all of you when I feel so lousy? 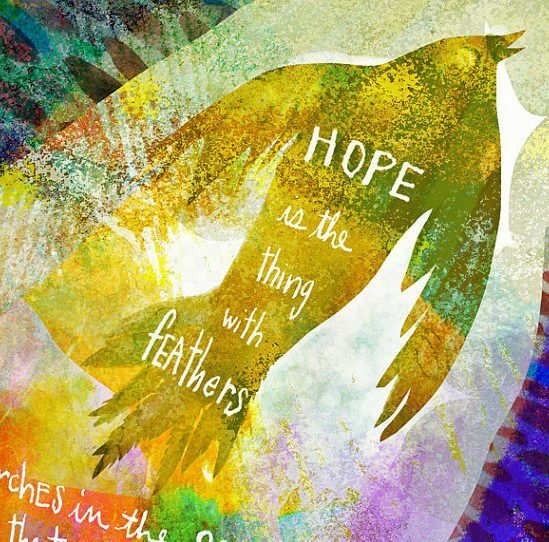 How can I dare to preach on the idea of hope when I am frankly struggling to muster some up? Please understand that I am not trying to be political in the sense of favoring a party or ideology; rather, I am expressing my very legitimate concern for the welfare of immigrants, refugees, Muslims, people of color, and women in this country. The inflammatory rhetoric voiced by our president-elect in the lead-up to this election should be disavowed and rejected by every person of faith, particularly those who follow Jesus. It's not too late to participate in Saturday's Refugee First Thanksgiving dinner event. and our own Mike Smith. Contact Sally Climer for more information at sallyclimer@me.com. 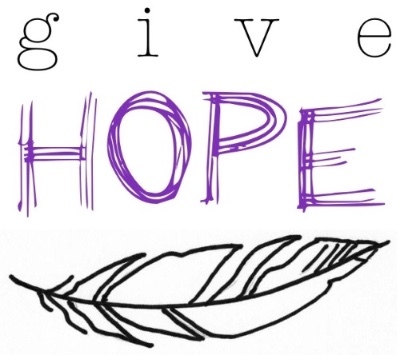 give hope sunday is this weekend. look for your estimate of giving cards in the mail this week, and bring them with you to worship. Be a Reading or Math Buddy! Kessler Park UMC has made a commitment to provide reading and math assistants to Hogg Elementary on Thursday afternoons, 1-2 pm. 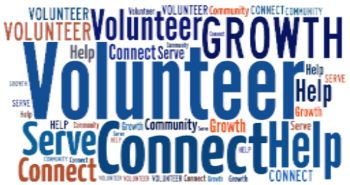 If you are interested, go to the DISD website (www.dallasisd.org), click on the Volunteers menu tab and fill out the volunteer application. Once you have been approved, you are cleared to show up on Thursdays with us! 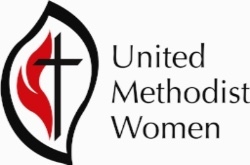 The next UMW meeting is Tuesday, Nov. 15, at 10am in the Fellowship Hall. 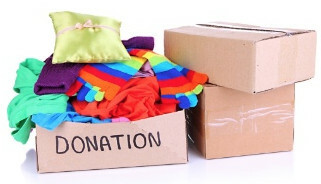 They will be filling bags for Hogg Elementary and/or The Well and will have a Thanksgiving devotion. This Tuesday, Nov. 15, Danielle Shroyer will lead a discussion on the notion of "Original Sin," asking how we got this pervasive belief in humanity's inability to do good. She speaks often across the country on issues of theology, faith, culture, story, and blogs at danielleshroyer.com. Faith on Tap meets at bbbop Seoul Kitchen at 828 West Davis St.
We'll see you there at 7pm! The children will continue the "Cs of Character" with Confidence/Courage. The youth will continue work on their KPUMC news video and will have Rough Carpentry rehearsal. Dinner provided by and benefiting Faith on Tap. This Advent, follow the star of Bethlehem with Rev. 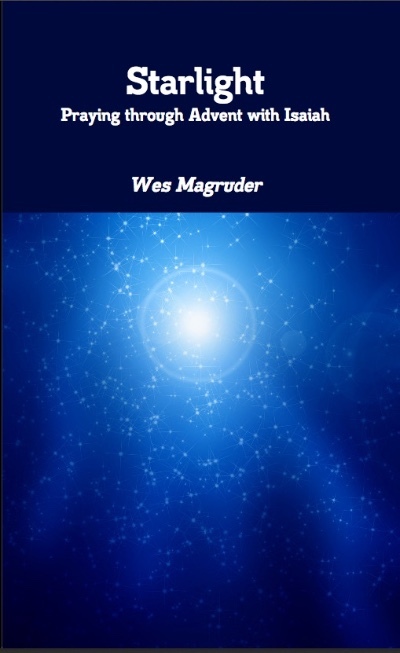 Wes Magruder by picking up a copy of his new devotional, Starlight. The book provides daily readings from Isaiah, personal meditations, questions for reflection, and prayer suggestions to guide you through the season of Advent. Pick up your copy before Advent starts on November 27. Books are available in the narthex for only $5 each. ground floor through Friday, Nov. 18. Good Shepherds will celebrate Thanksgiving a week early with a traditional Thanksgiving meal at noon on Thursday, November 17, in the Fellowship Hall. 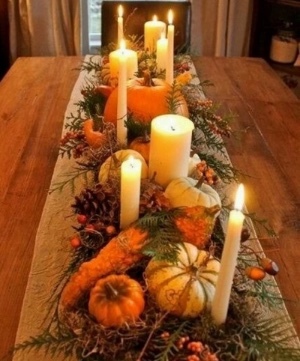 Join us in starting off the holiday season and giving thanks for all our blessings! You don’t need to bring a thing except yourself. 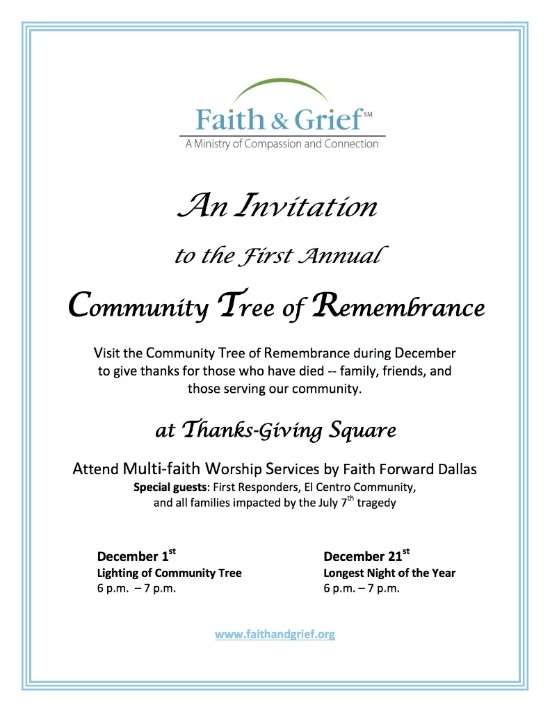 Please RSVP to Colleen Kelley at 214-536-1397. Please call if you need a ride. 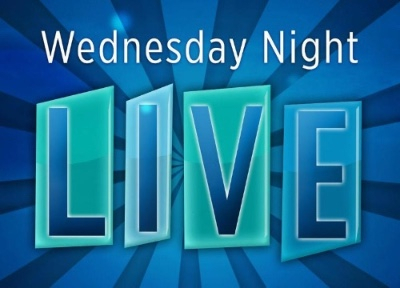 1:00 pm KPUMC at Hogg Elementary, 1144 N. Madison Ave.
7:00 pm Faith on Tap, bbbop Seoul Kitchen, 828 W Davis St. Copyright © 2016 Kessler Park UMC, All rights reserved.